The Senior Special Assistant to President Muhammadu Buhari of Nigeria On Media and Publicity Garba Shehu has attribucted the criticism of Governors from Niger republic who came to support Buhari by Uche Secondus National Chairman of opposition PDP to Jealousy in a statement released in his official twitter handle Today morning(February 2nd,2019). He further said “so, Nigeria has been gifted with an honest leader, a man endowed with rare qualities and people are trying to copy that”. Garba Shehu explained that when they had the presidential election in Chad last year, there was a Buhari of Chad. They had printed posters with their pictures with Buhari side by side. 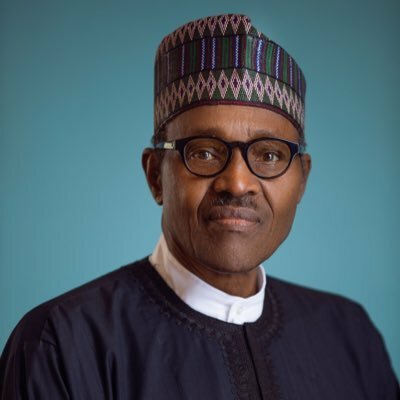 The SSA to President Buhari said “that’s why people from the African continent…when they had the presidential election in Ghana, there was a candidate who branded himself the Buhari of Ghana”.